There’s nothing quite like holding a real, honest to goodness book in your hands, you know? Especially when the story’s as good as Proseuche is. 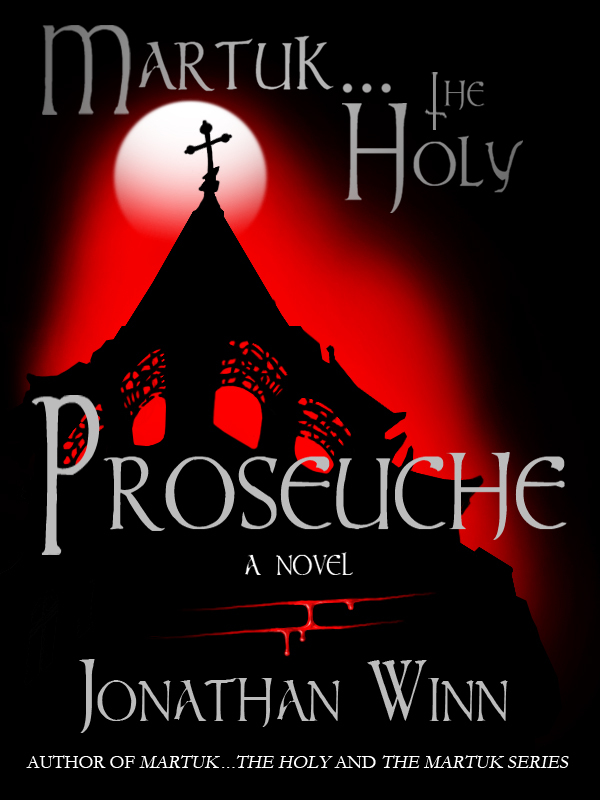 So, if ebooks just ain’t your thang — no worries — Proseuche IS available in print. 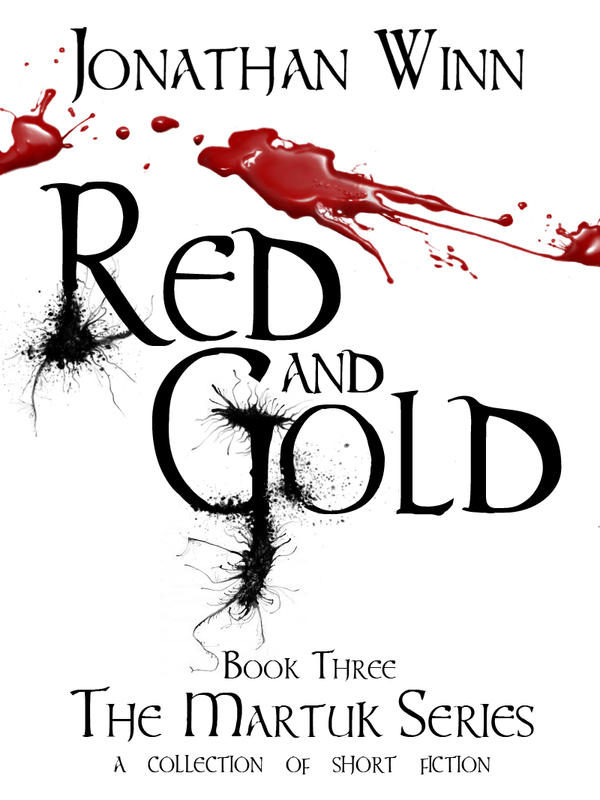 Just head on over here and click your way to bookshelf happiness. It’s alive … IT’S ALIVE!!!!! Well, it’s happened. The day I sometimes worried would never come is finally here. 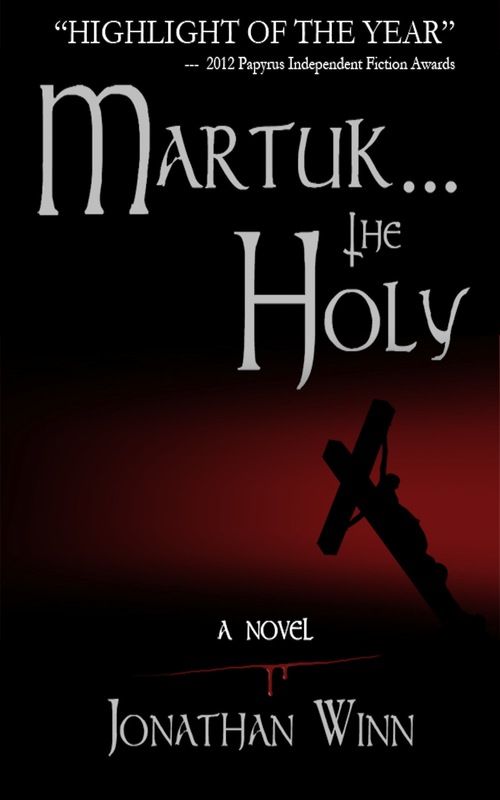 The release of the book a recent review called “amazing … breathtaking … creepy”. 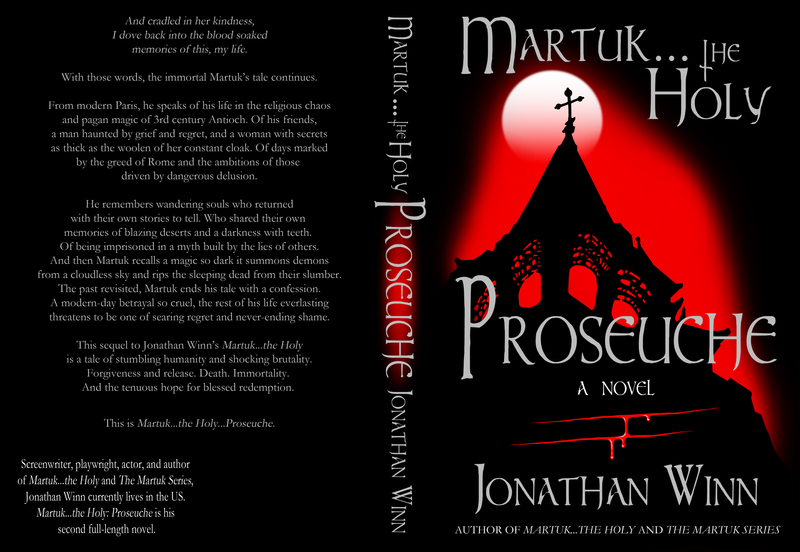 Of course I’m talking about Martuk … the Holy: Proseuche, the sequel to Martuk … the Holy. Got a nook? It’s here. Need it in every format under the sun? Try here.